“Following extensive consultation with key stakeholders, we therefore believe it is in everyone’s interest to postpone the show until next year”. 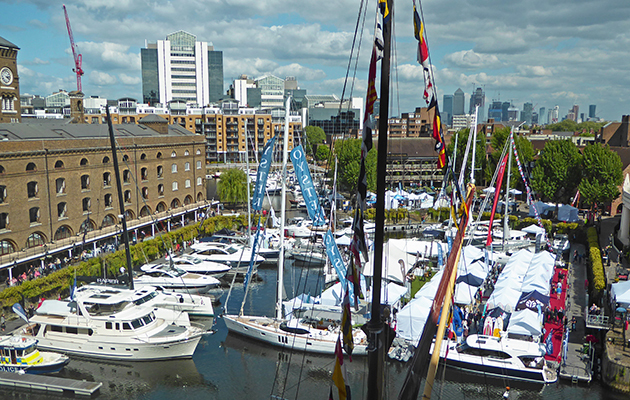 Informa worked in partnership with St Katharine Docks and British Marine to organise the event, which was due to take place from 8th to 12th May in Central London. According to Informa, postponing the event was crucial to guarantee that the yacht show meets the high standards expected of the event and to ensure it gains maximum involvement from the yachting industry’s numerous stakeholders. 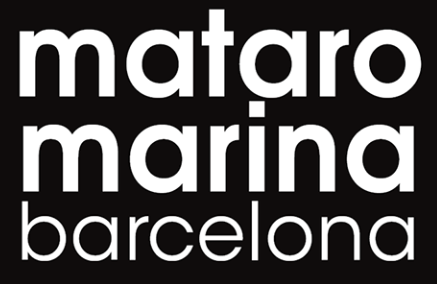 Previously known as the London On Water Boat Show, the yachting event endured a complete rebrand in December 2018 to focus on the high-end of the marine and luxury goods market. 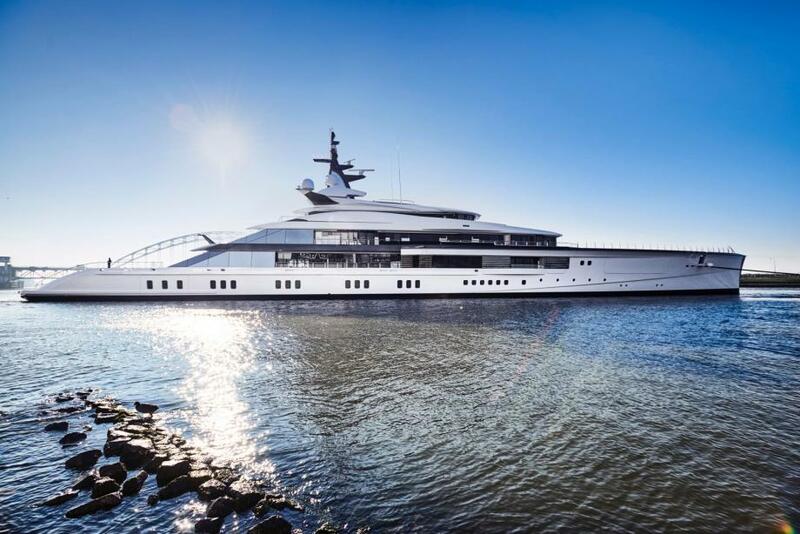 Andrew Williams, president of Informa’s Maritime Group, commented, “Since an initial burst of interest in the London Yacht Show, take-up has slowed from some segments of the industry and from luxury brands. 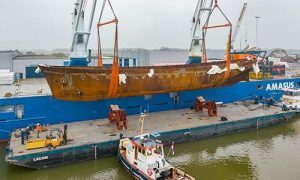 Bravo Eugenia, Oceanco’s first LIFE-designed yacht, developed in collaboration with Lateral Naval Architects. 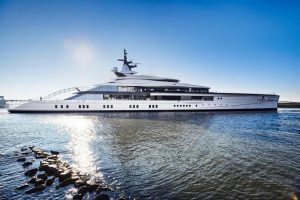 Oceanco’s recently delivered 109-meter motoryacht, Bravo Eugenia, won the accolade in the category Technology and Innovation at the Yacht Club of Monaco’s awards. This newly conceived award is based on the Yacht Club of Monaco’s fundamental values and criteria, which include Naval Etiquette, Preservation of the Ocean and its biodiversity, and Technological Innovation. Bravo Eugenia, Oceanco’s first LIFE-designed yacht, developed in collaboration with Lateral Naval Architects, is characterised by its Lengthened waterline, Innovative layout, Fuel-efficient hull design and integration of Ecologically conscious technologies. The LIFE Design not only adds a slender elegance to the yacht, but also leads to a reduction in the overall demand for propulsion power. As a result, the engine room is condensed to a single tier – a rarity in large yachts. This affords additional room for lifestyle areas – particularly on the lower deck, where space is usually restricted.